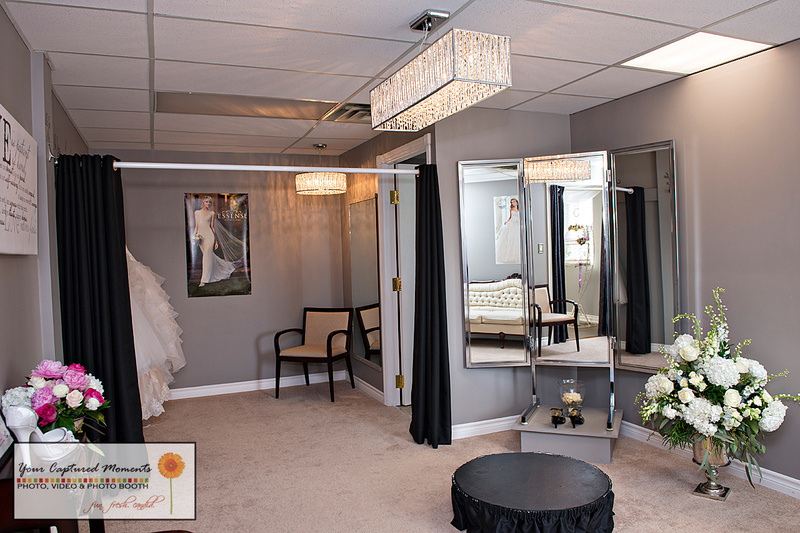 In our exclusive Platinum Room we add the silver lining to your wedding gown shopping experience. 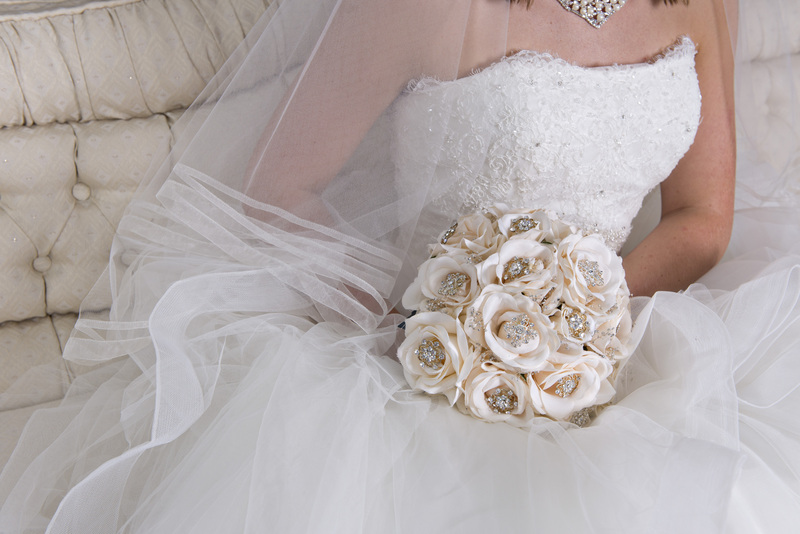 We provide a bridal consultant for guaranteed one-on-one service for you and your party! (up to 6 people-including the Bride-to-be). 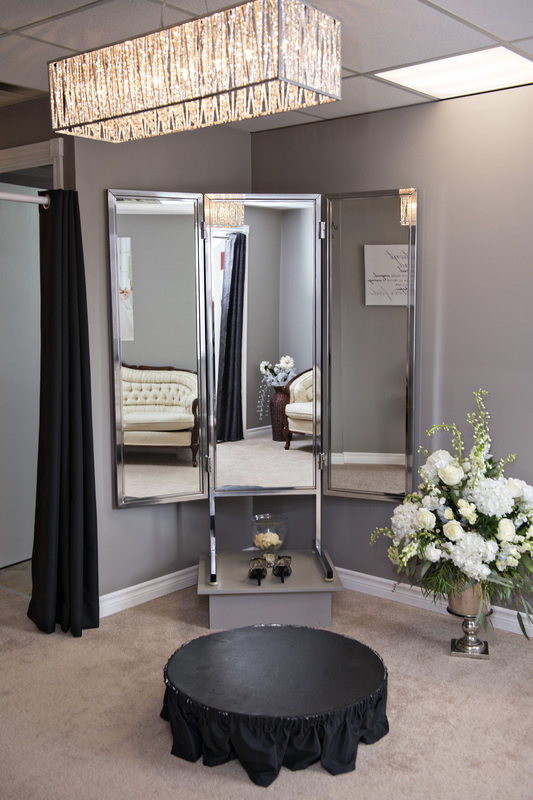 With comfortable seating and a relaxed atmosphere you and your party will feel like royalty. 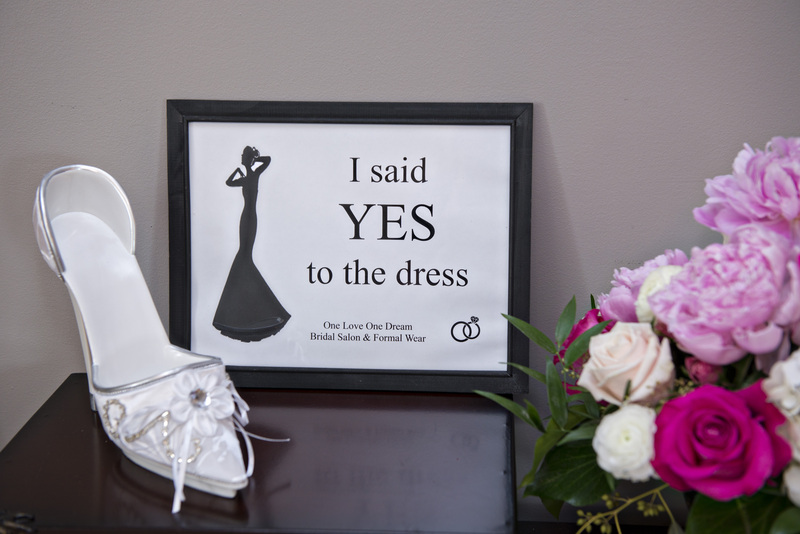 Once the Bride-to-be say’s YES to the dress, you will then have a toast to celebrate finding the perfect dress for your wedding day! 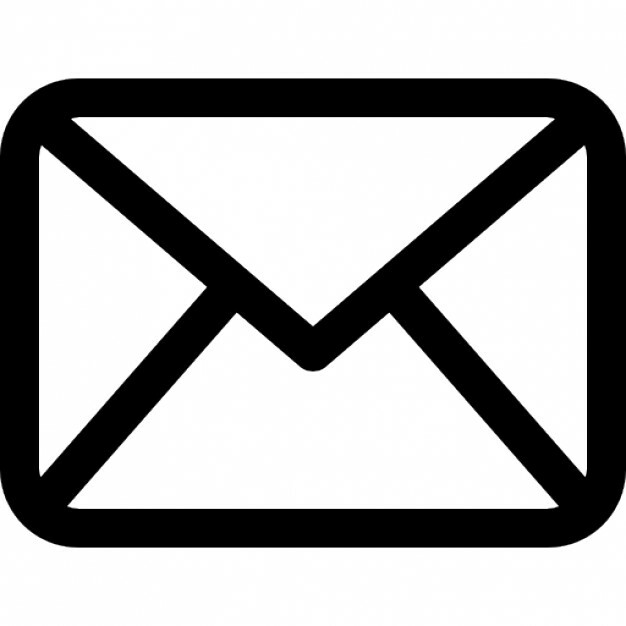 Book the Platinum Room TODAY!